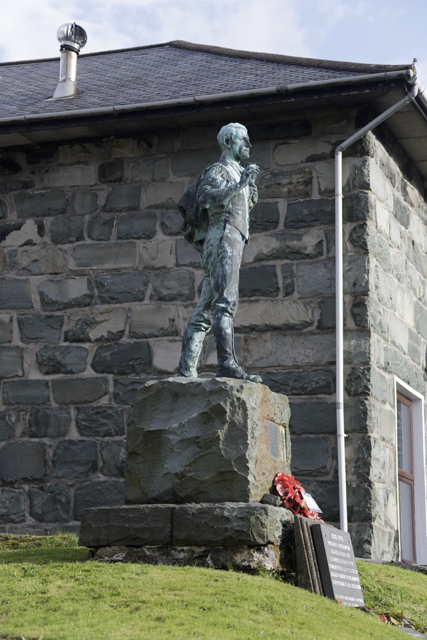 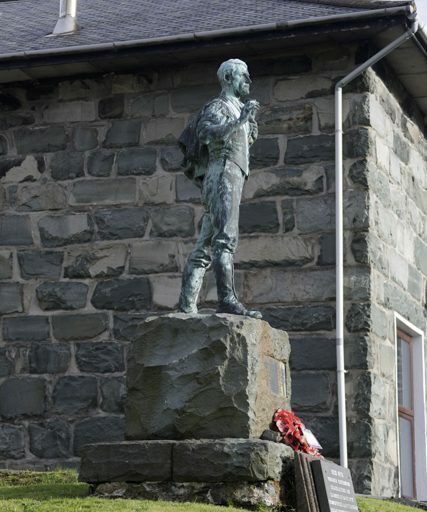 Yr Ysgwrn was the home of World War I poet Hedd Wyn. 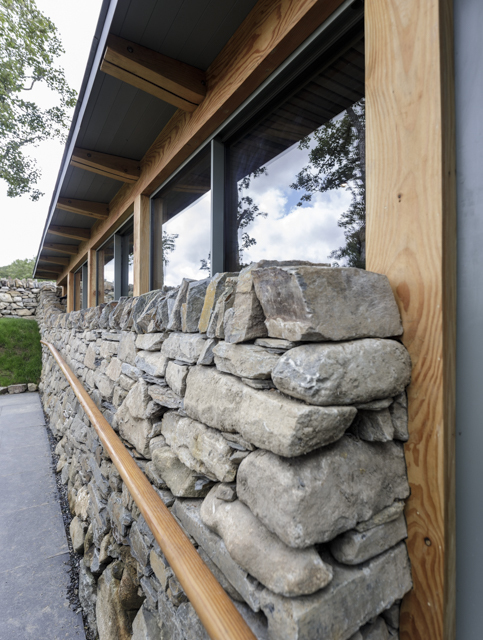 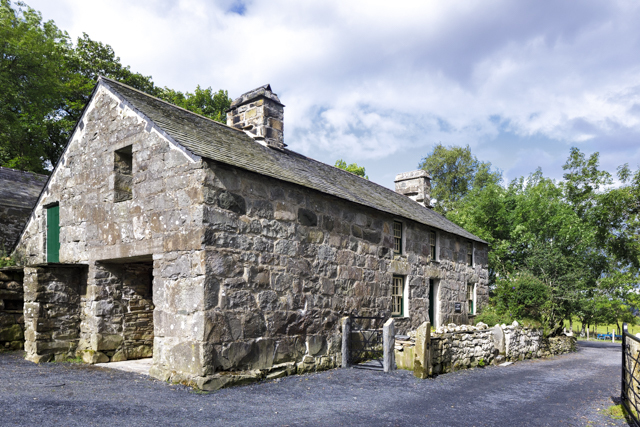 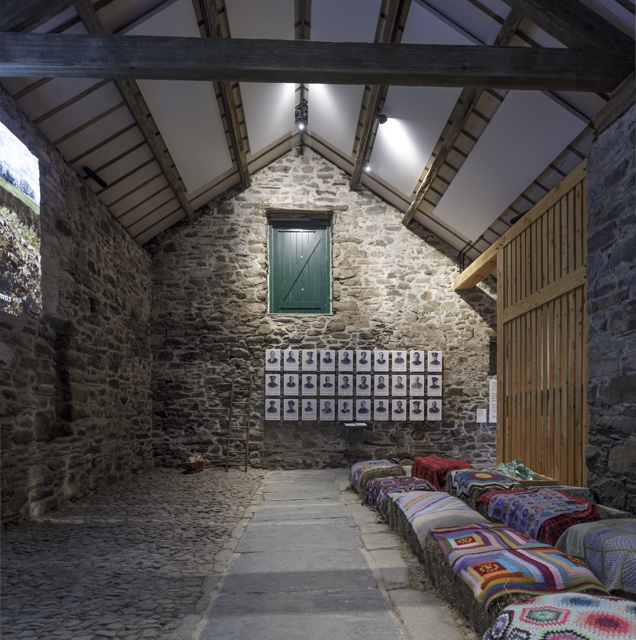 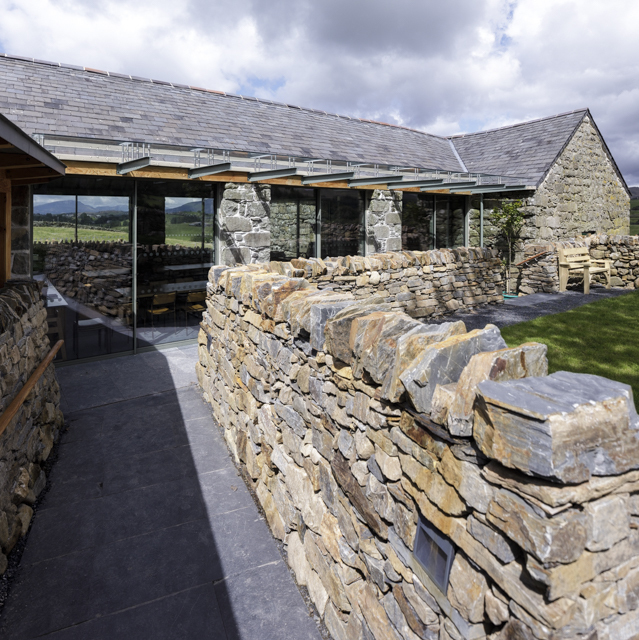 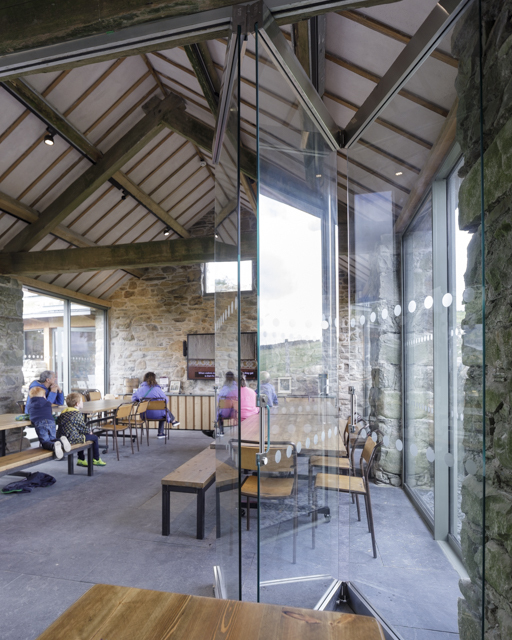 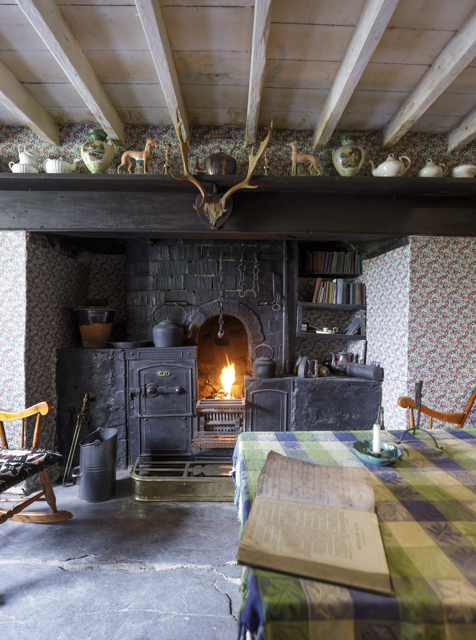 Completed in 2017 – Grosvenor has been proud to be involved in such a remarkable project which saw the bringing back to life of the Welsh Bard’s home; the re-purposing of outlying agricultural buildings and the introduction of a state of the art visitor centre. 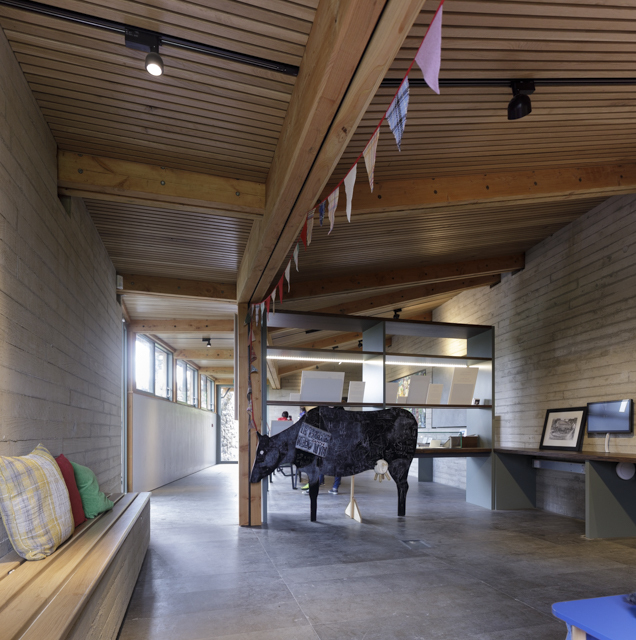 Here are some of the latest photographs commissioned by Grosvenor of the farm house and new visitor centre.